The Roxy is one of HOUSEWORKS best sellers. Designed by the famous Milo Baughman himself! 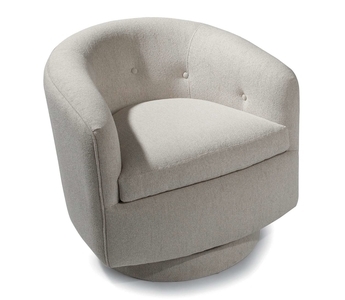 With its impeccable tailoring, smooth rock and glide motion, and beautiful details, this mid-century modern chair has been capturing peoples attention for decades.